Domestic action continues in Norway, despite the ongoing FIFA World Cup. Brann will look to keep up their dominance over the league when they face a tricky test at Odds. Norwegian giants, Molde and Rosenberg, are also in action as they face Stabaek and Vaerenga respectively. 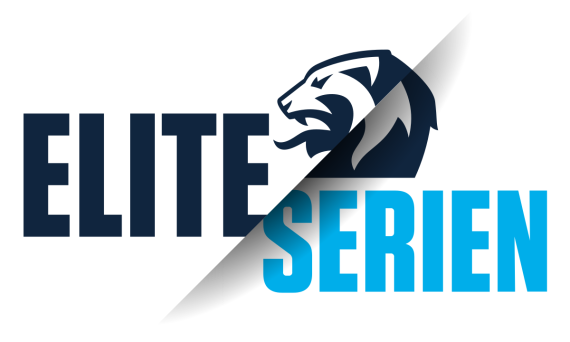 There’s plenty of value in the Eliteserien, so let’s get straight into the action. Molde’s form has been far from admirable with the home side losing three of their last five games, winning the other two. Stabaek have picked up just one victory in their last six matches and are fighting a relegation battle. Molde should bounce back with a win here. Bodo/Glimt will be eyeing a return to winning ways when they host the division’s bottom-placed team, Sandefjord. The visitors have won just once this season, losing 10 times. At 11/20, Bodo/Glimt are expected to claim all three points. Start will be looking to get out of the drop zone when they host Kristiansund, who have won just once in six away games. With home advantage, Start are tipped to get something out of this match. Back the draw here at 23/10. Haugesund will be looking to claim their third successive victory when they host Lillestrom on Sunday. Lillestrom are four points above the automatic relegation spots, losing six of their seven away games. The hosts are a top bet here at 19/20. Stromgodset will be hoping to improve on their home form when they host second-placed Ranheim. The visitors are the highest scorers in the league, putting 25 past their opponents in 13 matches. Stromgodset have won two of their six home games and are tipped to struggle. Back the away win here at a valuable 15/4. Sarpsborg seek a return to winning ways when they host seventh-placed Tromso. The hosts have lost just one of their seven games at home, winning four times. Tromso have won just one of their six away encounters, scoring just four goals. Take the home win here at 7/10. Rosenborg need to turn their wretched form around if they are to have a chance of winning the league title. The hosts are in third spot, suffering back-to-back defeats. Vaerenga have been impressive away from home, winning three and drawing two of their seven games on their travels. Back the visitors on the Win/Draw Double Chance at 5/4. After an impressive start, Odds find themselves winless in three matches. Brann have been in superb form this campaign and are yet to taste defeat, boasting a five-point lead at the top. Brann have won five of their seven away trips and have the tightest defence on the road. Take the log-leaders here at 13/10.